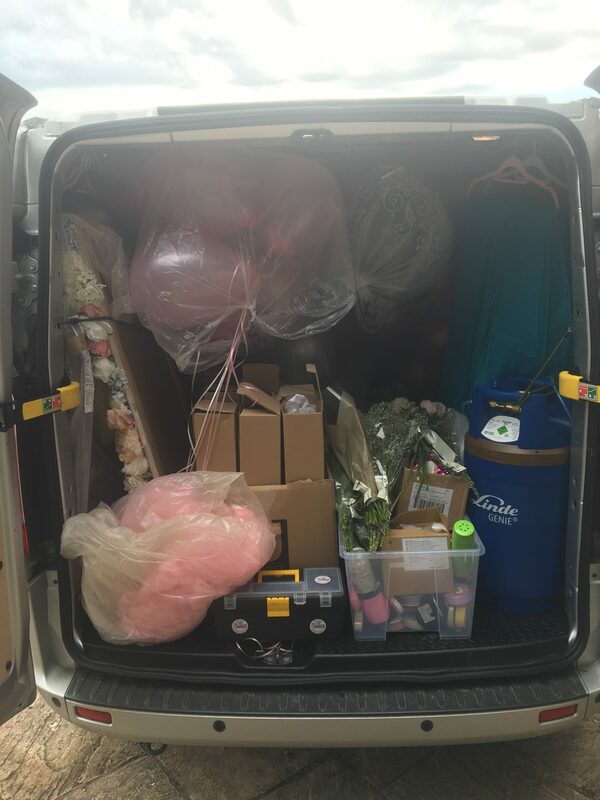 Our Wedding Fairy Service can offer you the exact assistance needed, both during the hectic run up, on the Big Day itself, and clearing up in the aftermath. You may just need a little help and advice in locating suppliers or designing a theme, someone to run errands on the day while you relax at the hairdressers, or to clear everything up the following morning, whilst you jet off on that fabulous Honeymoon! 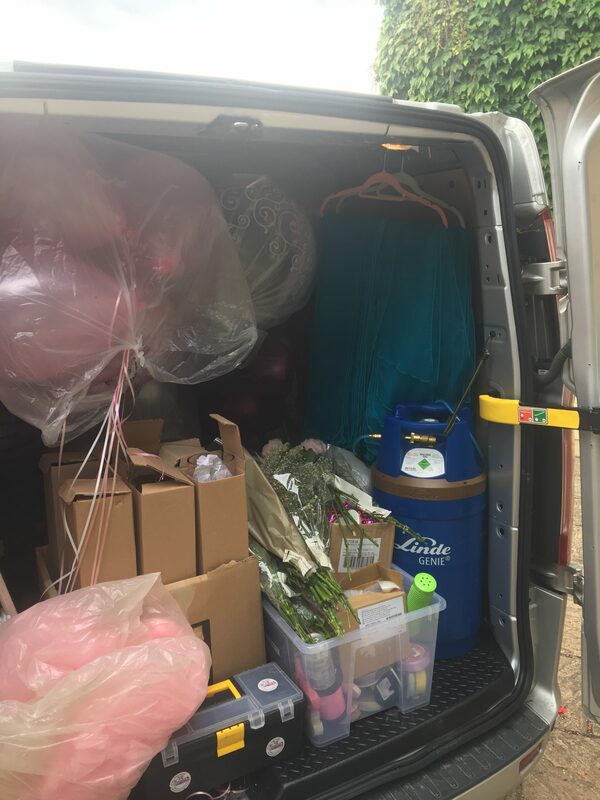 If you’ve planned your day but want someone to tie up any loose ends, find the final few suppliers, make sure nothing is forgotten and be there on the day to ensure everything is set up perfectly then our Wedding Fairy Service is perfect for you. Face to face meetings to keep me updated inc. Venue Visit. If you’ve planned everything to perfection but need someone there on the day to save you the worry and make sure everything comes together as you envisaged, then our Wedding Fairy Service is Perfect for you. Following our initial consultation, we will then meet a few weeks before the day and spend a good few hours going through all of your plans and handing over all the details. Your suppliers will then be contacted and everything given the final once over before the day arrives. We will be there to ensure all the suppliers know exactly what they should be doing and are in the right places at the right times! When you you’ve had the wedding you’ve always dreamed of, the last thing you want to do is pack it all away and come back to reality with a bump. We can help by either letting you spend your first morning being Mr & Mrs with your loved ones or letting you jet off on your Honeymoon without any worries. 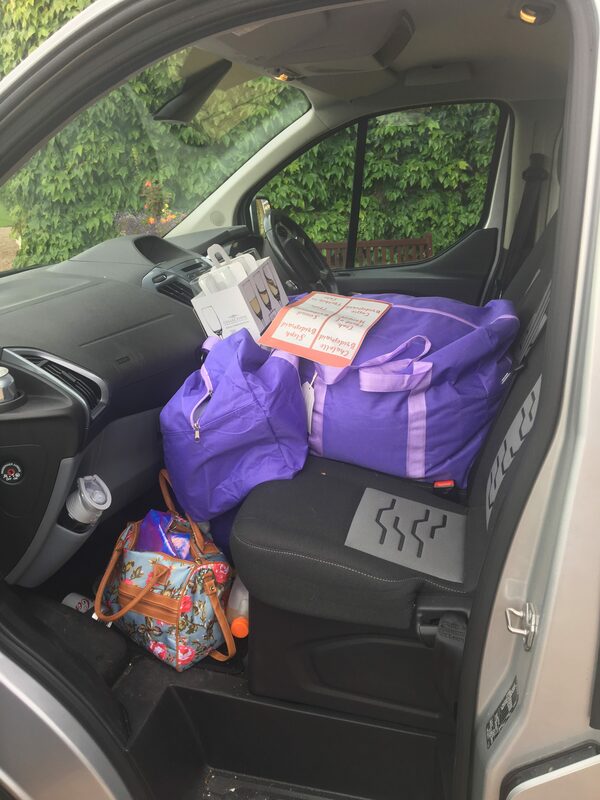 We will turn up at your venue and pack everything down and either drop it back to a relative or loved one or store it safely for you to return from your honeymoon. Turn up either when the night is over or first thing in the morning at a pre confirmed time with you or the venue. Pack everything up within the venue which needs to be removed. 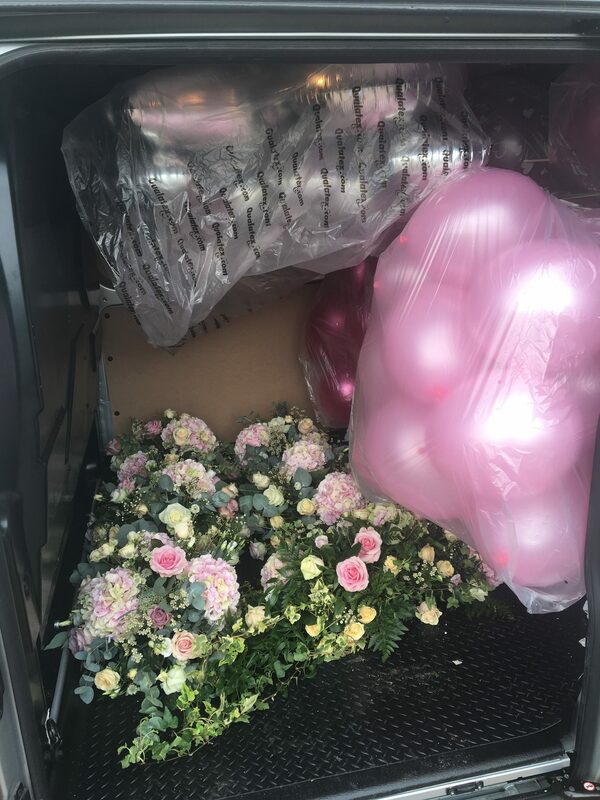 This can include any decorations you’ve provided and anything from your suppliers such as Balloons or Flowers. 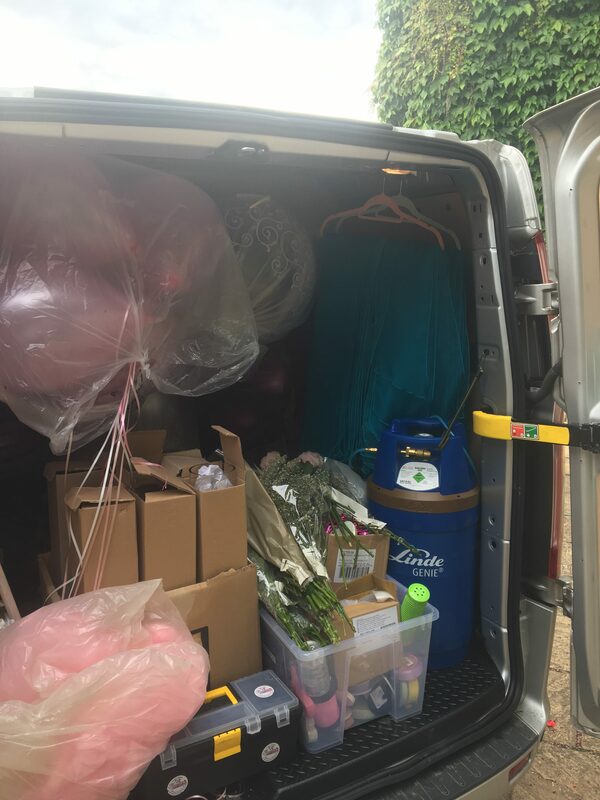 Delivery straight back to you so you can the keep memories of your special day going or if you’re off on your dream holiday we can store everything until you return. Our ‘Wedding Fairy Service’ is totally flexible and we can be involved as little or as much as you would like so we can make your day truly unforgettable.